I’ve been in San Francisco for the last week, and I’m feeling torn: Silicon Valley is dead; Silicon Valley is alive and kicking. Everything is more extreme: the unbridled optimism as well as the gulf between those who can and can’t afford to live here. 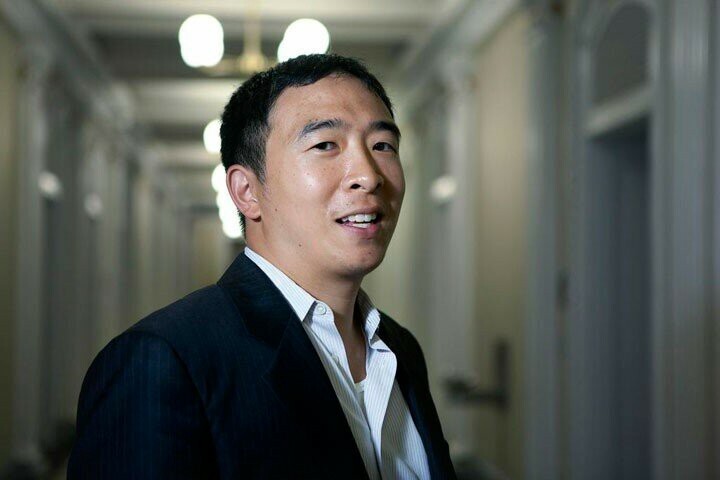 At a recent event, I met Andrew Yang who believes that America is raging a War on Normal People and has made Universal Basic Income the cornerstone of his campaign for US President in 2020. He reminded me of a recent UN report on social inequity in the US and that 75 percent of Americans don’t have enough cash to cover a $500 bill for unexpected expenses. Everything’s connected, even on my reading list: from The War on Normal People to Winners Take It All (the much anticipated new book by Anand Giridharadas) to Steven Levitsky’s and Daniel Ziblatt’s How Democracies Die. Add to that #metoo, Uber, Theranos, and the latest Facebook crisis, and tech is indeed in a state of “moral reckoning.” The question now is: what must and will change? Last month in New York, I gave a keynote to an audience of global operations leaders from companies such as IBM, Google, KPMG, and others. My talk was about business romance, and while I was prepared for the lion’s den, I was touched by the warm response. There clearly is an opening for a much broader discussion about social progress and an urgent need to assert our humanity with every bit of data, every piece of code. One panelist (the conversation adhered to Chatham House rule) predicted that the shift to digital labor (beyond automating existing types of labor) would wipe out entire industries and professions. Yet another panelist reminded the audience of what makes us human: if machines calculated that there was only a slim chance of escaping the apocalypse, they wouldn’t even try. Humans would.Call it despair — or the flipside of it, hope. This brings us to the soft skills. In San Francisco, I learned that Salesforce.com has a Director of Soft Skills. In Germany, I recently visited leading robotics manufacturer Kuka, and an engineer told me that Kuka’s customers were often surprised by how warm robots are when one touches their metallic skin. This made me wonder which soft skills we need to work with them. Whether we like it or not, robots, or co-bots, will be our future companions, at work and beyond, and to omit emotions from our interactions limits us in our ability to control and thrive with them. 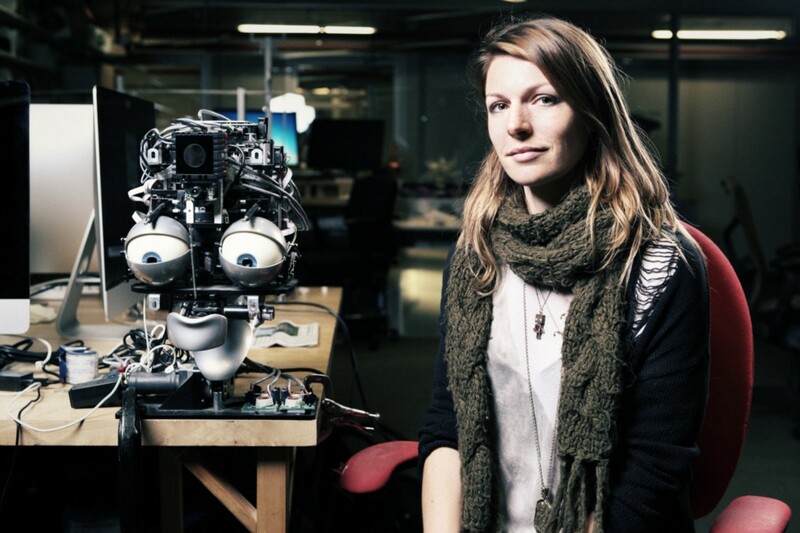 As the machines foster their emotional intelligence, so should we — a topic on which MIT researcher Kate Darling has thought and written extensively. Finally, I’m excited to attend the TED conference in Vancouver next week, although I’m a bit puzzled by this year’s theme, “The Age of Amazement.” In our recent article on the “Amazement Cycle,” Martin Reeves, Jack Fuller, and I considered the many ambivalent stages of amazement. In response to the massive disenchantment with business, the last thing we need is more superficial amazement. Instead of seeking the next wow, business leaders must learn how to appreciate the beauty of things that don’t scale. We must celebrate small acts of generosity and kindness, humility and honesty, a purpose-over-profit mentality, as well as deep connections with colleagues and customers. As Dov Seidman said, “the business of business is now society.” I would add, the business of business is now humanity. What would it mean for Facebook, Uber, or Amazon to become a more human, a more beautiful business? What would it mean for you and your company? 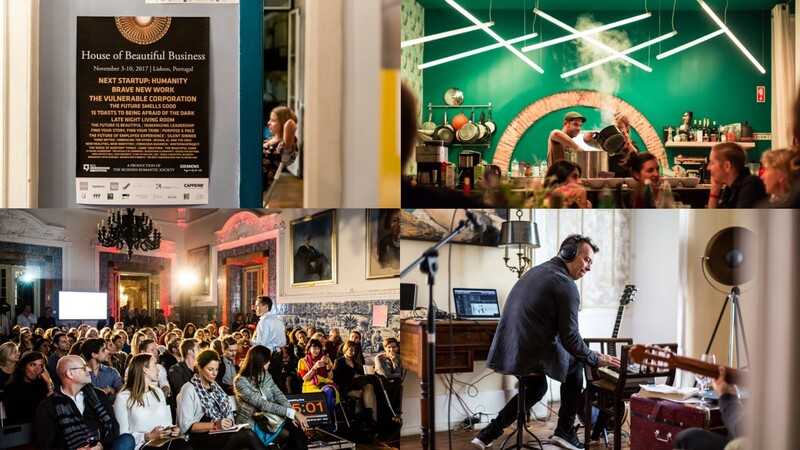 To explore these questions on both a conceptual and very practical level, I invite you to join me and 300 CEOs, founders, technologists, scientists, and artists (and an AI-in-residence) at the third edition of the House of Beautiful Business that The Business Romantic Society is hosting and curating with the BCG Henderson Institute in Lisbon this November, right before and during Web Summit, the world’s largest technology conference.